FROMM produces a wide model variety of steel strapping tools. Depending on the application area the perfect tool for each industry can be found. The steel strapping tool range is divided in manual and pneumatical tools. 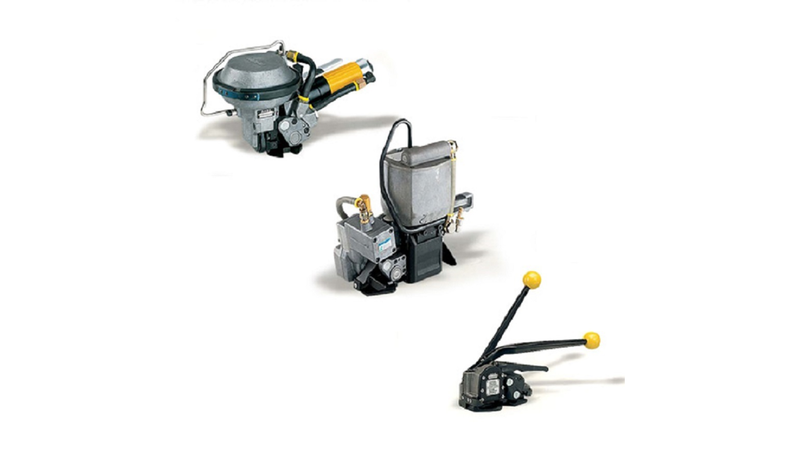 Manual tools are ideal for flat objects and goods with small surfaces. The advantage of pneumatically powered tools is in faster strapping, uniformly and ideally tensioned straps plus the efficient mode of working.